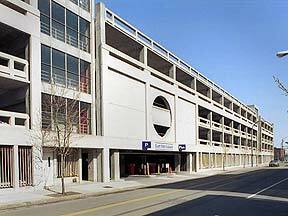 Rochester City Council rejected the sale of the East End Garage in a 7 to 2 vote, according to the Democrat and Chronicle. Rochester for All had raised questions about the appropriateness of a sale to an ownership group that included Thomas Masachi. His company, DHD Ventures, has properties in foreclosure and hasn’t paid a number of vendors. Masachi’s holdings have also been scrutinized by the FBI as part of the Morgan Management fraud investigation. The City of Rochester rejected our open records for all of the proposals submitted for the East End Garage, saying releasing the proposals would jeopardize current negotiations for a sale. We will submit our request again, as there is no current sale pending as a result of City Council’s action.